Revolutionizing the printing world, Web 2 Print technology offers businesses the flexibility to provide the ability to create effective marketing tools. With web 2 print, you can design and print brochures, flyers, business cards and more printed material to market your services. In a nutshell, web 2 print refers to the practice of print business on the web. With what use to require several meetings with a print shop, web 2 print allows for instant changes and feedback between the client and the print shop. The ease of communication opens up many opportunities for your marketing efforts. 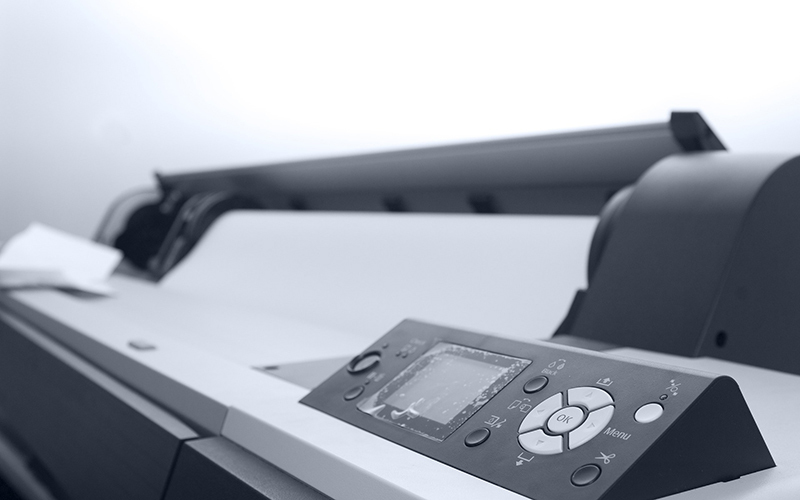 Control of the design returns to you, the customer, with web 2 print services. With the advanced customization web 2 print offers the consumer, you can greatly influence the design of your printed materials and create exactly what you envision in your head. Web 2 print grants you the power to design your material with vibrant colors, using easy-to-learn tools that simplify the design process. With last-minute changes no longer an issue, web 2 print offers a time-effective option for both you and the print houses. You can manage and approve the materials without costly and time-consuming face-to-face meetings and long email chains. No more surprises when it comes to rates — by automating the estimated price with each change you make, you know exactly what you pay for your promotional tool. The easy management and money saved by using web 2 print makes it a desirable option for many small business owners. Our web 2 print service helps you design a wide variety of different material. Our service assists you in designing business cards, brochures and many other promotional materials. Our team of designers also can guide you along the way in developing the best marketing materials to market your business or event. For more information about web 2 print from the experts at Spider Marketing Group, please contact us here or call us directly at 616.406.9695.